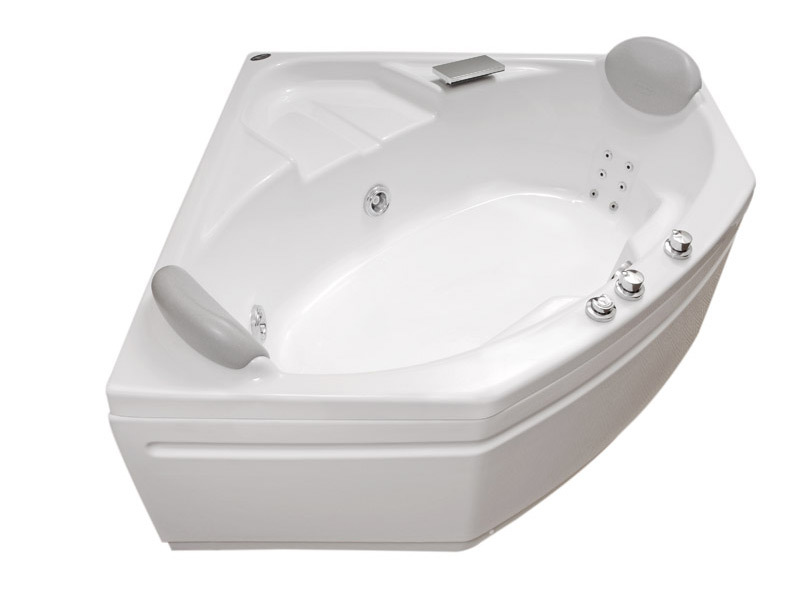 The Genoa has proven itself as one of the most popular jetted corner baths. It lends itself to the most original furnishing ideas. 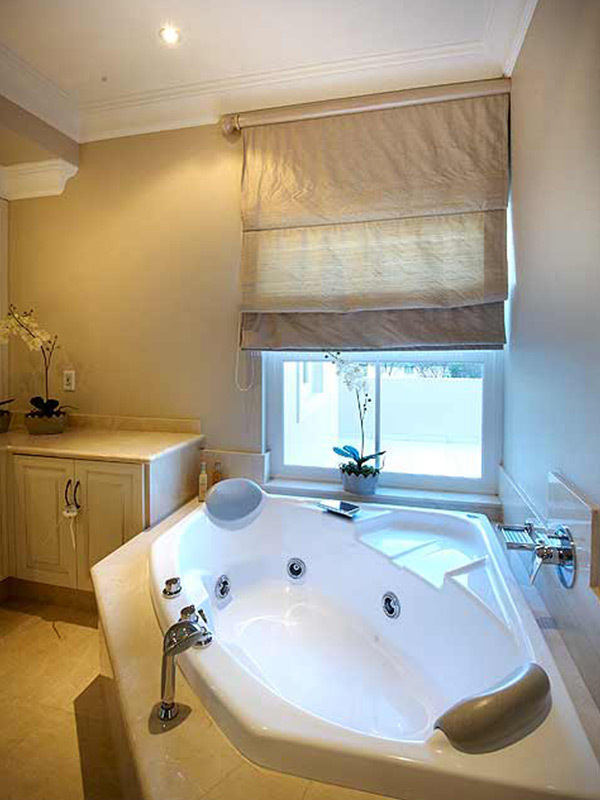 The optimum use of available space offers some of the best hydrotheraphy available in a corner bath. Building on this, we have updated this model to incorporate the very popular cluster of six Shiatsu Micro jets. A headrest at each end also increases comfort. 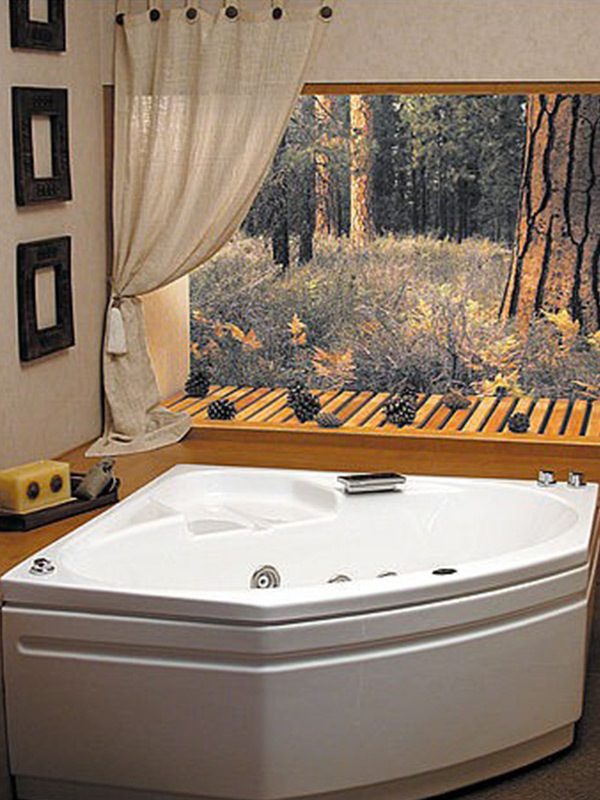 Two people can use this bath sitting facing one another.